Paula has been involved in the Montessori Method of Education since 1971. She holds Montessori Diplomas at Early Childhood and Elementary levels . Her university studies include a B.A. in English Literature and Philosophy, and an M.Ed.in Educational Management. 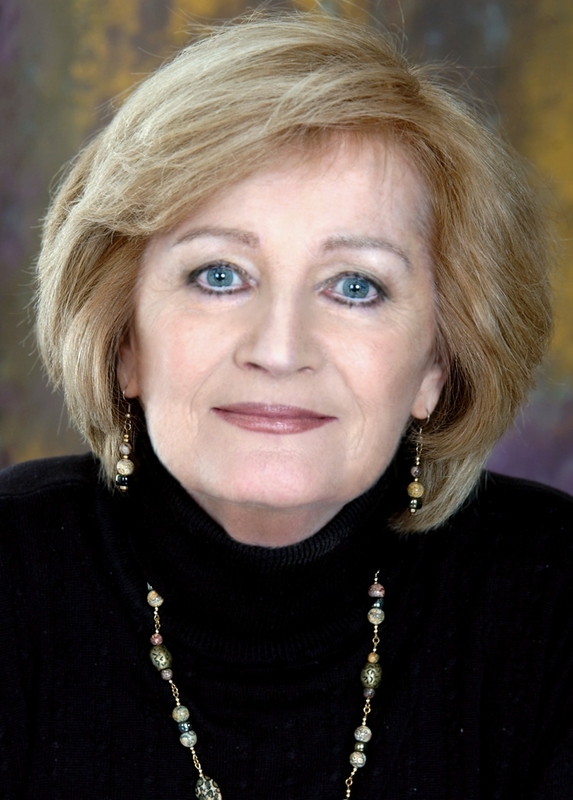 Paula was born in Dublin, Ireland, where she ran her own Montessori school prior to becoming Principal of the St. Nicholas Montessori College and School in Dublin. Subsequently, Paula was appointed Director of Studies at the Montessori St.Nicholas Centre, London, UK. She has been honoured to present Montessori courses at many international locations. Paula was Dean of the Toronto Montessori Institute from 1999 -2004 where she developed new courses, including a training of trainers’ course. 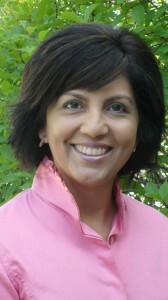 She is currently Dean of Montessori Teachers College, Toronto. Paula was honoured to serve as secretary of the MACTE Commission. Helen graduated with honours from York University Glendon College with a B.A. in Canadian History. She also holds diplomas in Montessori Early Childhood and Elementary education, along with a Montessori Training of Trainers Diploma from the Toronto Montessori Institute where she trained prospective teachers and assistants at the Early Childhood level for over five years. Helen has taught at the Early Childhood, Lower and Upper Elementary levels. She also held the position of Vice Principal at Bannockburn School for ten years before moving on to a more extensive role at the Montessori Teachers College. 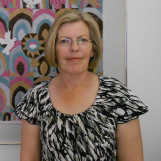 Helen is a consultant with the Canadian Council of Montessori Administrators. 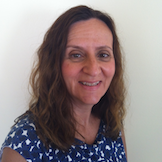 At Montessori Teachers College, Helen is the Early Childhood Program Director. 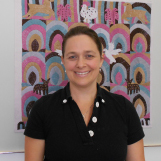 She also teaches the Sensorial, Language, and Arithmetic modules on the Early Childhood course. She is also the primary Internship Field Supervisor for Early Childhood adult learners. Daureena teaches Child Development, Montessori Philosophy, Practical Life and Culture modules on the MTC Infant Toddler and Early Childhood courses. Daureena holds a BA(Hons.) in Psychology. She holds Montessori Diplomas at Early Childhood and Elementary levels. She also holds a Training of Trainers’ Certificate from Montessori Teachers College and a certificate in Montessori Applied to Children at Risk. Daureena was a Children’s House Directress at Toronto Montessori Schools for eight years before becoming a mother to three boys. Debbie Couture is the Registrar at Montessori Teachers College. She holds diplomas at the Montessori Early Childhood and Lower Elementary levels. Debbie has taught at the Early Childhood and Elementary levels and operated her own school for sixteen years. She was also co-principal of a Montessori school in North York. Debbie is a certified in Montessori Methods for Dementia™. Sherin was born in Kenya and acquired her Montessori Diploma and M.Ed in Educational Management in U.K.
Sherin has over 25 years of experience as a Montessori Early Childhood Educator and a school owner for almost as long. Sherin’s initial interest in sharing Montessori with adults began with her developing and delivering workshops for parents. She then became an instructor for Montessori Centre International, U.K. prior to her current position with Montessori Teachers College. Sherin has been an adult instructor for over 10 years. She now represents and teaches Early Childhood level courses for Montessori Teachers College in Alberta.